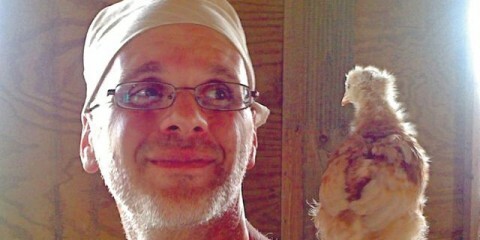 If There Was Ever A Video To Make You Go Vegan, This Is It. 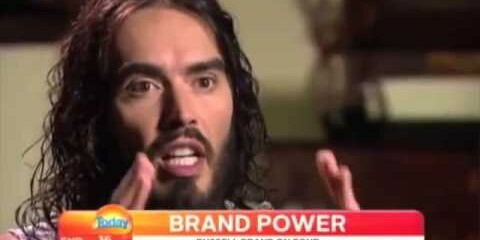 As many of you know Russell Brand has quit doing the Trews but thankfully there is a ton of episodes for us to look back and none of them more entertaining than his running battle with Bill O’Reilly of Fox News. 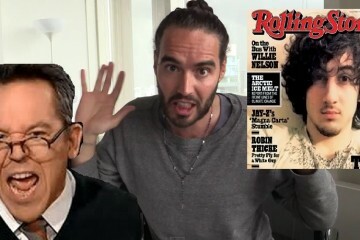 Here is a compilation of the best parts of Russell Brand ridiculing and simply destroying Bill. 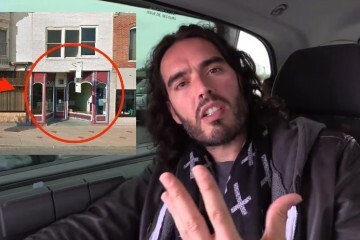 Fox News Celebrates The Boston Bomber Execution – Russell Brand’s Response Is Spot On.